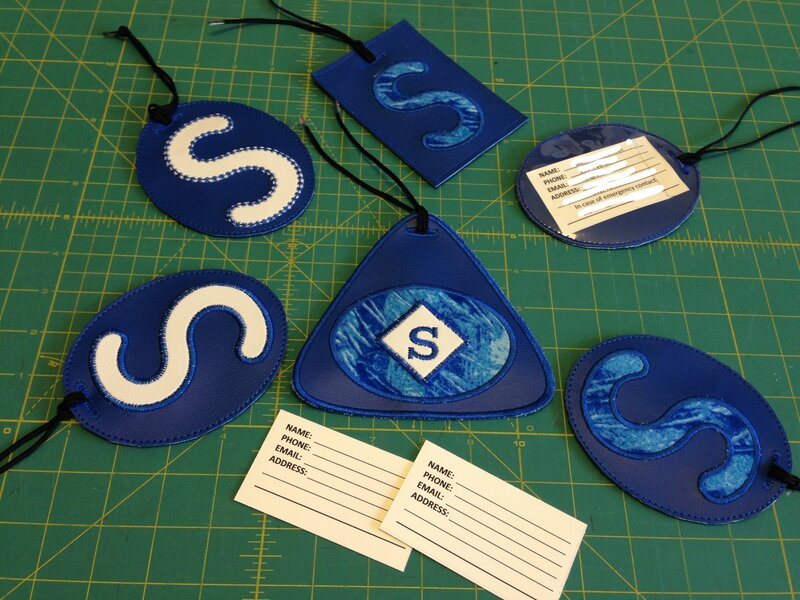 This month we are going to utilize the Design Applique feature and the Fonts Stitch menus on our DESIGNER EPIC to create unique luggage tags. This will be a great review for us as once again we will be grouping and ungrouping elements and positioning the elements of our designs before we take the luggage tag into the Embroidery Stitch Out. Whether you or someone you know plans to travel in the near future or you just need some unique bag identification for your Designer Epic travel cases – this is a great project.